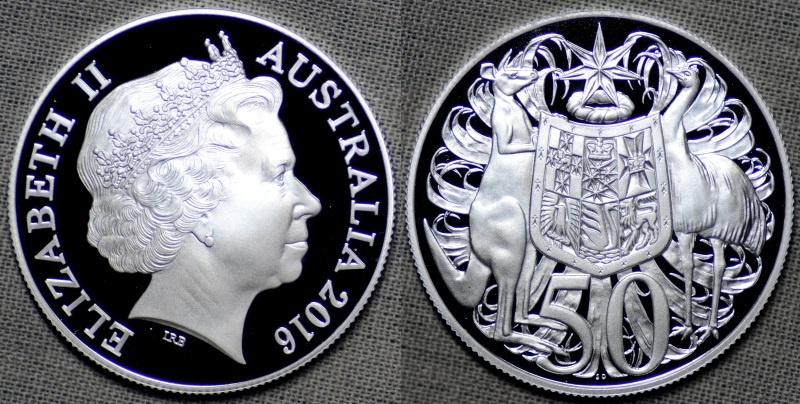 Here are two other Round 50 cent coins. Aim well to enjoy life. You only get One shot at it. Quote: The double bars are pretty faint though. Virtually every 1966 50¢ I have looked at has some sign of double bars. The question is how pronounced do the bars have to be to call it a proper double bar rather than just a pretender? 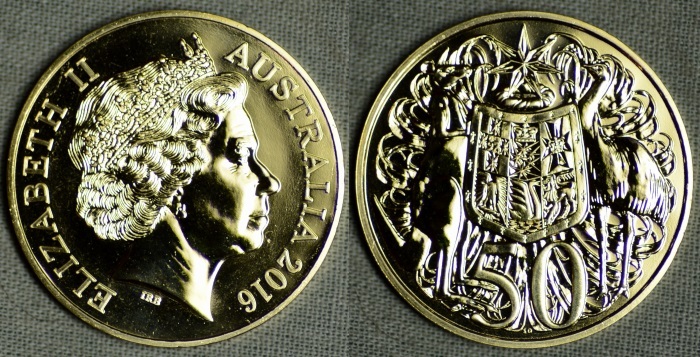 This is a bit "off Topic" but has anyone noticed that the 50c Proof coin in the 2015 50.50 two coin set is a very definite double bar . Will try to use a camera one day soon instead of scanner, not great pics, but hope it helps. 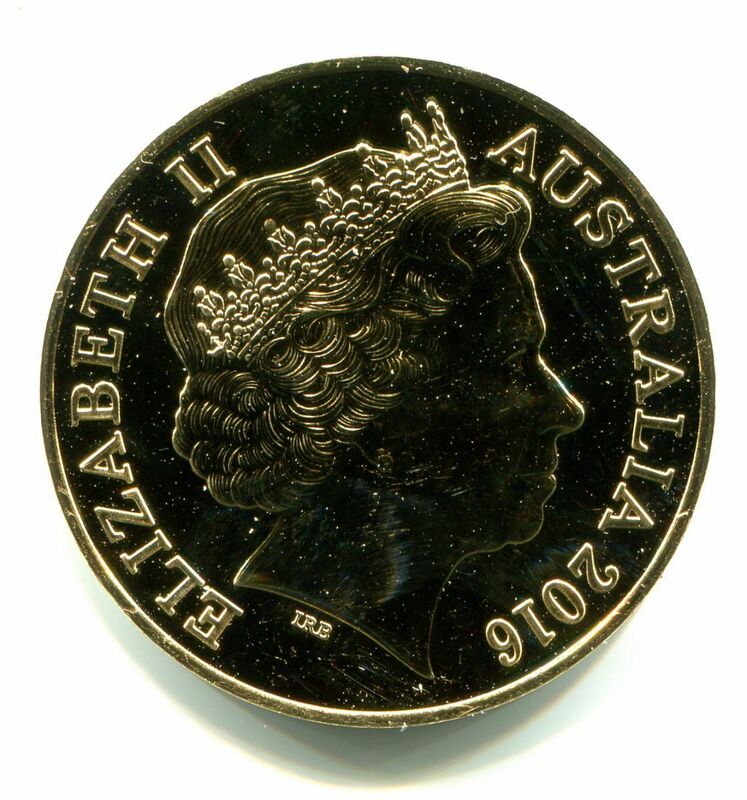 I presume you meant the WMF coin Trout? Quote: Will try to use a camera one day soon instead of scanner, not great pics, but hope it helps. I presume you meant the WMF coin Trout? 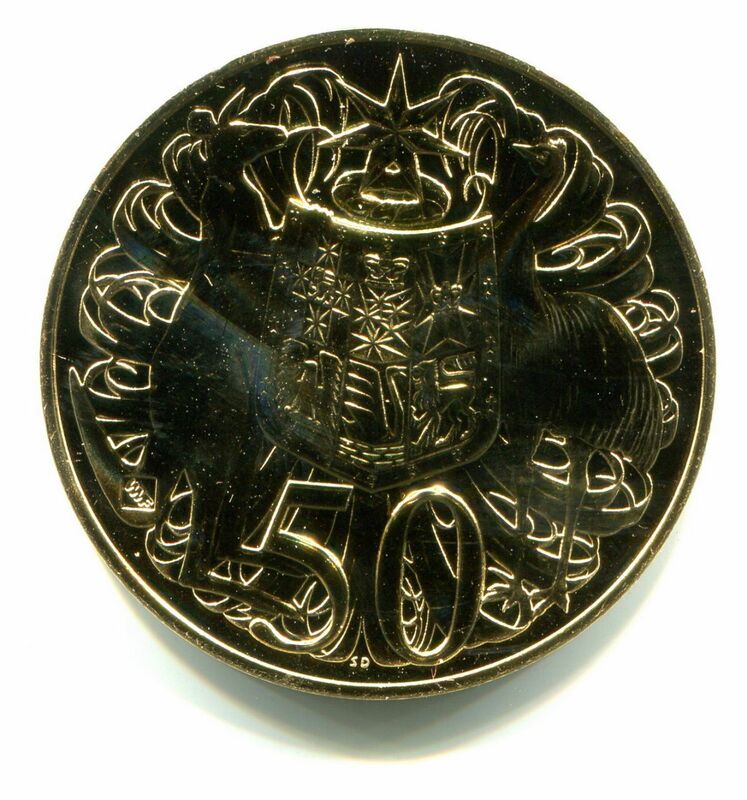 Below are scans of the WMF Berlin, Gold Plated 50c piece, no reeding. 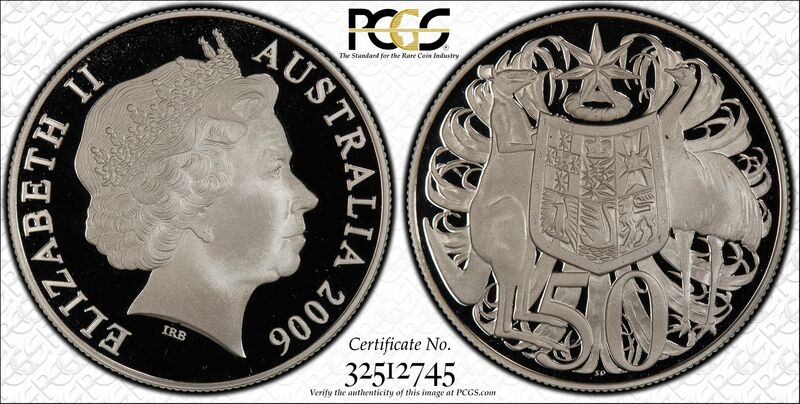 Sorry about the quality of the scans but my scanner seems to remove a lot of detail about the coin. I have spent ages trying to fix it too no avail. I hope it is what you wanted. Sun Princess ETD 20 Jan 2020 to circumnavigate the Indian Ocean. 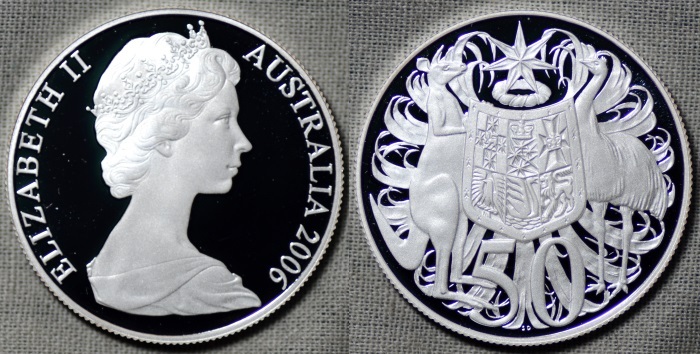 These are highly reflective so they are difficult to image with a camera as well as a scanner. bit like where's wally - but I found it!! (09-08-2016, 12:01 PM)robbiegal Wrote: bit like where's wally - but I found it!! Current time: 25-04-2019, 02:23 PM Powered By MyBB, © 2002-2019 MyBB Group.